Coolibar is the leader in sun protection, celebrating healthy, sunny living. Whether your life is at the water, on the mountain, or on the court, we want to know about the extraordinary things you’re doing outdoors (sun safe) and share it with our community. 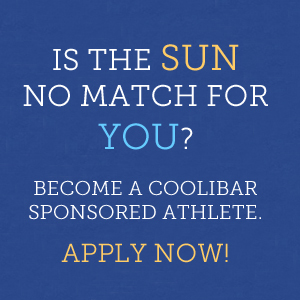 So bring on the sunshine, because it’s no match for Coolibar athletes. Please read below for answers to frequently asked questions about our program and a link to the application form. How does Coolibar work with each athlete? In general, sponsorships last for one (1) year, during which each athlete receives an allotment of Coolibar UPF 50+ clothing, sun hats, and sunscreen relevant to his or her athletic endeavor. We ask sponsored athletes to put our products to the test, and then tell us what works and how we can improve. Sponsored athletes are also featured on The Coolibar Blog and will share their inspiration and expertise with the Coolibar community. Photos and/or videos are a must to help tell your story! What are your criteria for selecting sponsored athletes? ACTIVE AND HEALTH CONSCIOUS: Coolibar’s customers are very sun conscious yet active outdoors. They take on their passions responsibly, always with their health and well-being in mind. COMMITTED TO ACTIVITY OR CAUSE: Many people have a lifelong love of their outdoor activity. A Coolibar athlete takes his or her passion to the next level and shares their successes with others. They lead by example and are willing to help educate those around them. 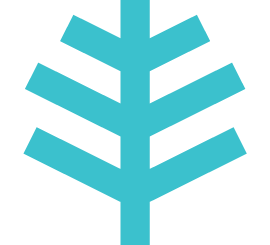 BRIGHT: If you’re friendly and eager to interact with Coolibar, we’re excited to work with you. How do I apply for sponsorship? Apply for sponsorship through our online application. Applications for 2014 sponsorship close at midnight CST on Sunday, January 26, 2014. I applied for 2014 sponsorship. When will I hear something about the status of my application? Following the close of 2014 applications, our sponsorship review team will review each applicant. We’re not able to respond to every applicant personally, but in the weeks following the close of applications we’ll contact our top candidates and announce the 2014 roster in February. 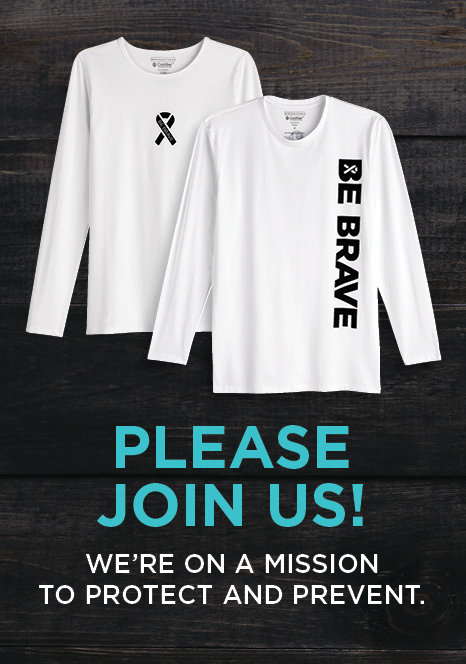 You should sponsor an athlete with dermatamyositis. It is difficult for most people with dermatamyositis to exercise at all, but it is a special challenge for them to excercise outdoors as the suns uv rays trigger their illness. 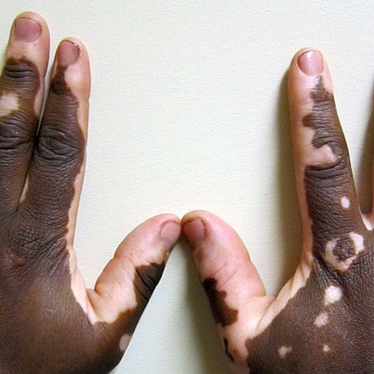 Thousands of people with this disease could benefit from your clothing if they had information about it. I do have dermatomyositis, and I have never once missed a game of golf in either of my leagues or on any other day with my friends since my diagnosis. My Doctors all told me that I would not be able to be in the sun at all, but that was just not acceptable with me. I did some research and found Coolibar clothing, Cotz sunscreen and another product that I could use in the washer to wash all my old clothing and get a SPF 15. Yes, summers are not as fun wearing long sleeves, long pants, and hats that smash your hair; but if you really want to do something bad enough you will try anything. Thankfully Coolibar was there with most of the solutions.